At the foothills of Vora mountain lies the beautiful village of Orma, a picturesque mountainous destination in the area of ​​Almopia near Loutra Pozar, surrounded by landscapes of remarkable beauty, characterized by the combination of rare natural treasures. The Naiades Hotel is built at the foothills of mountain Vora and offers the perfect accommodation choice to those seeking peace and relaxation with a dose of adventure. Having been named after the fresh water nymphs, the Naiades Hotel, ever since its opening, has been considered to be one of the most beautiful venues of the area, enhanced by the plethora of the exceptional amenities and services it provides. 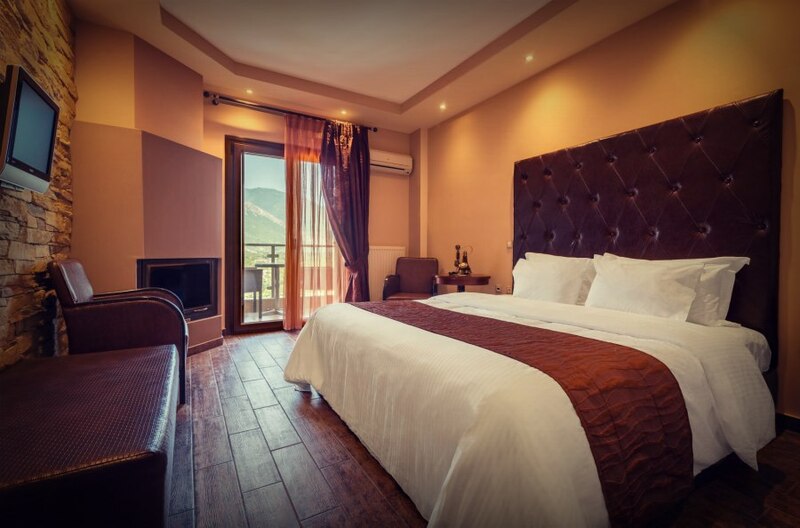 The hotel's 10 stylish rooms exude an unprecedented sense of warmth, coupled with magnificent views of mountainous Orma, as well as luxurious amenities that constitute the high standards of its hospitality. Combining the traditional aura of the area with modern touches of decor, the 3-star Naiades Hotel offers guests spacious living quarters with an air of wellness and relaxation. Our rooms feature a fireplace and a jacuzzi, for the most exciting leisure experience. From our location, you are only 2 km away from the Pozar Thermal Baths, 24 km from the Kaimaktsalan ski resort and 14 km from the city of Aridaia. If you are adventure enthusiasts, an excursion to the nearby Black Forest for hiking or cycling will fascinate you! With sparkling warmth and stunning, panoramic views of Kaimaktsalan's peaks, the hotel's Cafe Bar offers guests a dream-like setting for leisurely moments of repose. Indulge in a unique sense of tranquility and well-being that fills this place effortlessly, as you enjoy your drink or hot beverage next to the fireplace. Ideal for relaxation, the lobby of the Naiades Hotel welcomes the visitor on a daily basis in its stylish venue, offering a warm, quiet setting for enjoying moments of serenity and regrouping. For all our guests who wish to completely unwind and feel a total sense of invigoration after a full day, the Naiades Hotel offers four types of massage treatments: relaxation, aromatic, hot stone and thai massages that will discharge any tension that has accumulated in the body. Make an appointment for your chosen type of massage and feel the benefits of these pampering sessions. 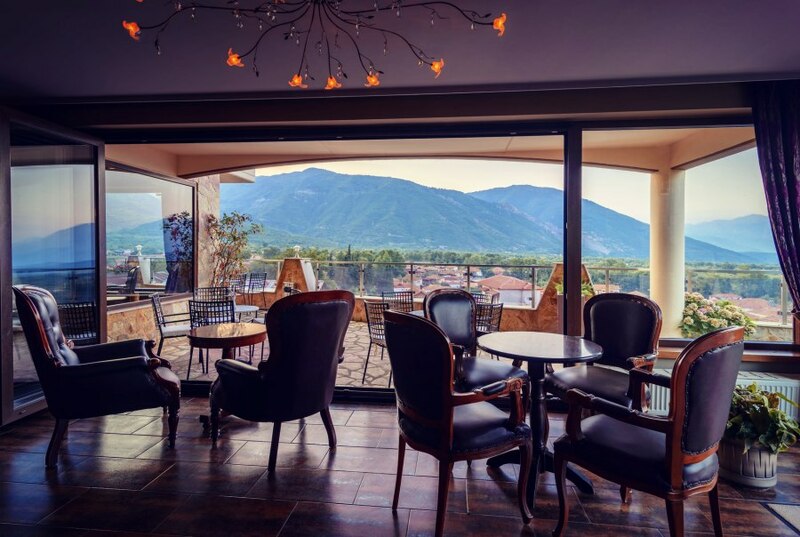 Meet the inviting breakfast area of ​​the Naiades Hotel, where you can savour homemade flavours while you take in the impressive mountainous landscape of the background. 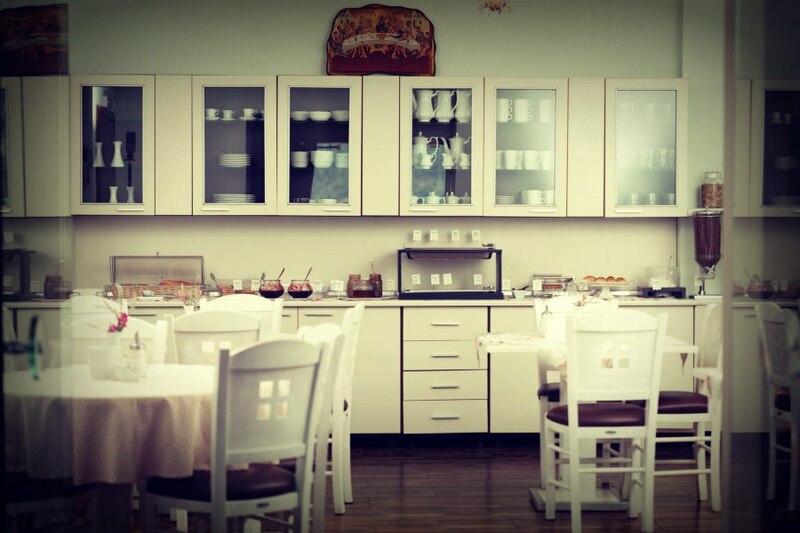 Serving a wide range of breakfast options to appease all taste palates from 8:00 to 10:30 am, our guests have the chance to kick start their day with a breakfast full of traditional Greek breakfast flavours that are packed with goodness, as well as American breakfast choices. 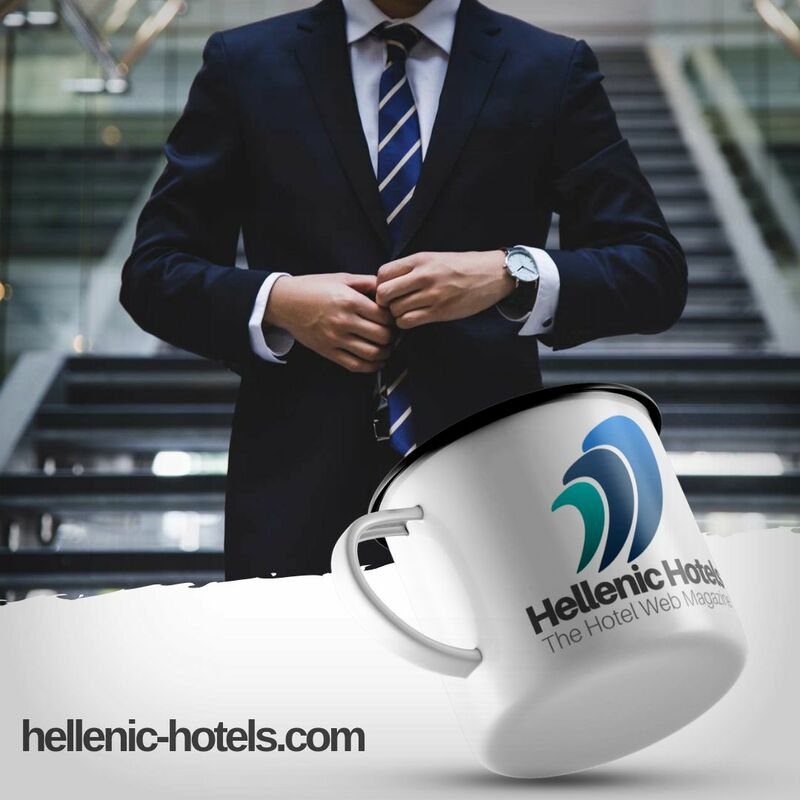 If you need any information regarding your stay at the Naiades Hotel, do not hesitate to contact the Hotel.